Don’t cancel your trip or be forced back to port because of an electrical failure on your vessel. Properly installed and functioning marine electronics is integral to a safe operating vessel. Like other parts of a vessel, marine electronics need to be assessed and monitored to ensure they are in running order. Blue HQ offers a range of electrical services ranging from a simple battery replacement to full system design and installation. Our skilled marine electricians’ team have the qualifications and know-how to complete all your marine electrical projects and electronics installations. Our marine electrical service is conveniently located in the heart of Fremantle’s Fishing Boat Harbour. We have boat lifters and boat stacks on hand if your boat requires a lift to complete the work. 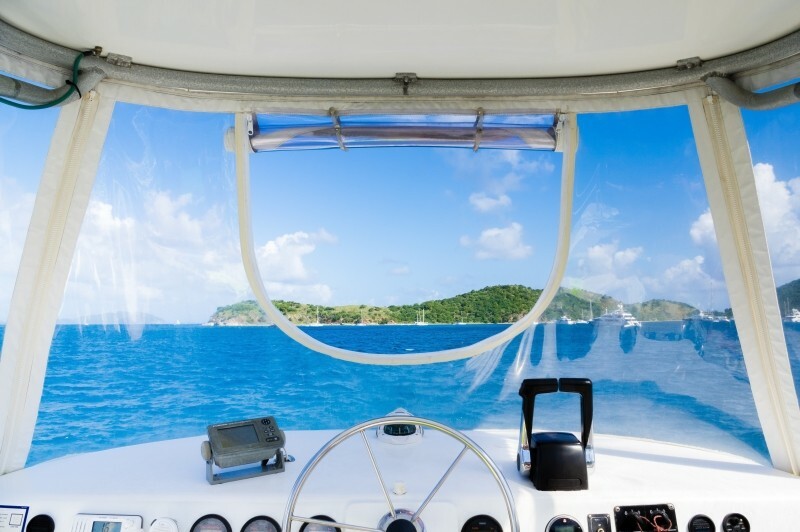 Your boat’s electronics are a major part of your safety on the water. Battery failure is one of the most common causes of engines not starting, so make sure you keep your marine electrical systems in working order with Blue HQ.